The Master Men’s Provincial championship is a 12 team event with teams qualifying through two qualifying events. Typically these two events will be held on the same weekend, but for seasons that it is not possible teams from anywhere in the Province can enter Qualifier 1 or Qualifier 2, but not both. Format and number of berths awarded to each will be determined by number of entries. At the Provincial, a round robin/pool format will be used. Teams will be divided into two (2) pools of six (6) teams. The top two (2) teams from each pool will advance to a page system playoff. The Master Women’s playdown is an Open Provincial competition using a format determined by the Competition Committee. Teams can enter either the North or the South, but not both. Commencing at the qualification level, each team entering the competition shall pay an entry fee of $240.00 (GST included). The entry deadline is 12:00 PM (noon), Wednesday January 30, 2019. For Qualification Bonspiels, a substitute may come from anywhere in the province but may not be a registered member of a team in the Master Men’s competition. For Provincials, a substitute may come from anywhere in the province, cannot be a registered member of a team competing in the provincial event, but could be from a registered team who has been eliminated from the Masters competition at the qualification level. The Provincial Championship will be a 12 team event with teams qualifying through two Provincial Qualifying Events (Qualifer #1 & Qualifer #2). At the Provincial, a round robin/pool format will be used. Teams will be divided into two (2) pools of six (6) teams. The top two (2) teams from each pool will advance to a page system playoff. 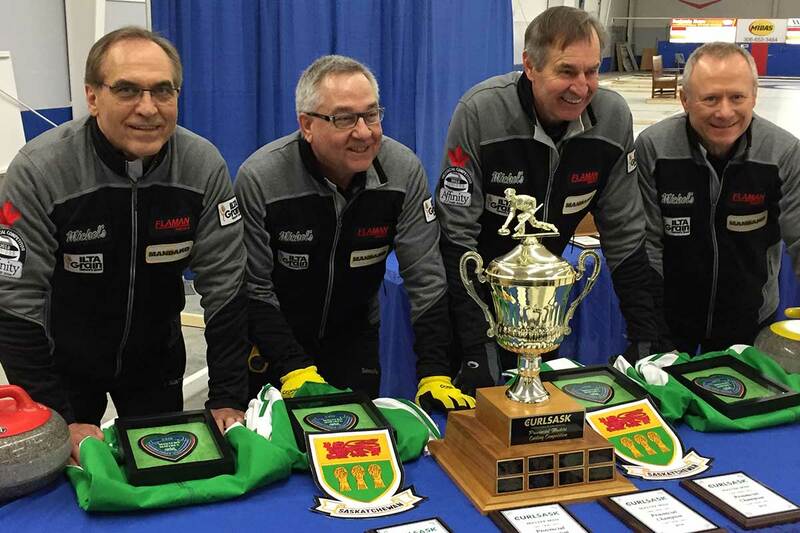 In a year when the National Championship is held in Saskatchewan; the National Host Team berth will be awarded to the Provincial finalist. 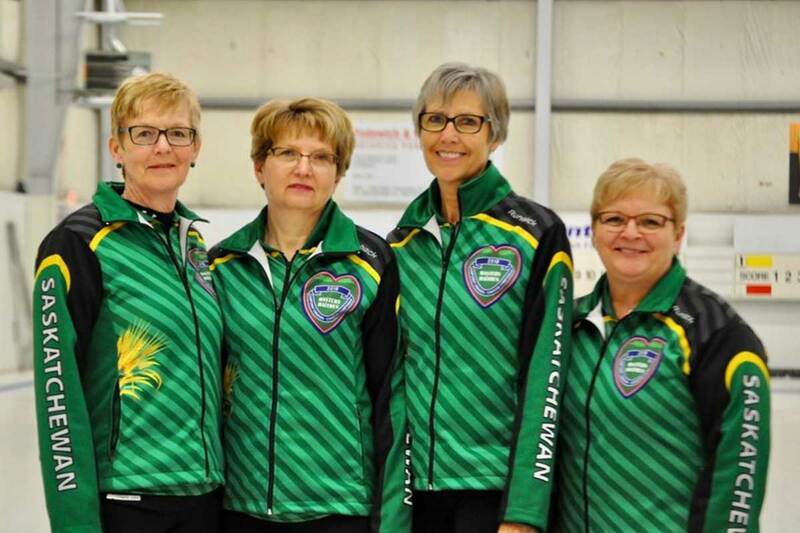 Two Provincial Qualifying Events (Qualifer #1 & Qualifer #2) will be held on dates & locations set by CURLSASK. Each qualifying event will be a guaranteed two (2) berths to the Provincial Championship. The remaining berths allocated at each Qualifying event will be determined by the Competition Committee based on comparison of the number of entries at each event. Eight end games will be played. Three games per day may be a possibility. Each team entering the competition shall pay a Registration fee of $220.00 (GST included) to CURLSASK office. Must be a member of an affiliated club in the Province. The playdown will be an Open Provincial competition using a format determined by the Competition Committee. Eight end games shall be played. Three games per day may be a possibility.